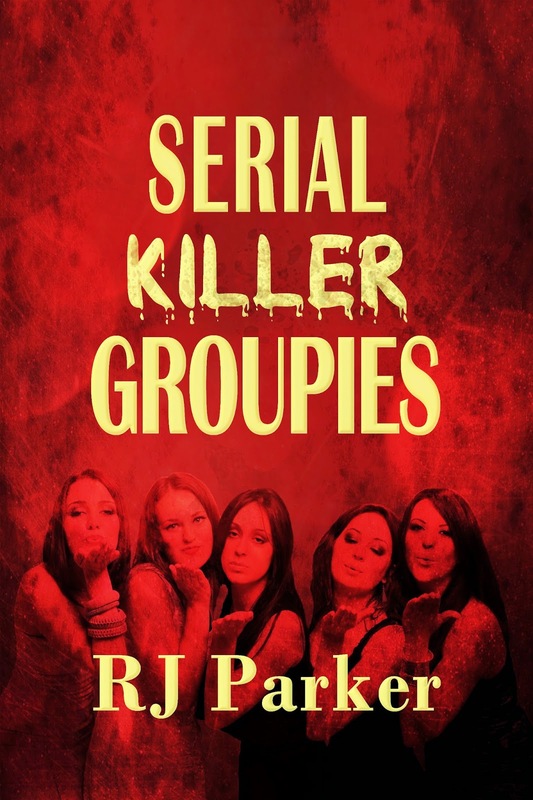 Serial Killer Groupies are individuals, quite commonly women (owing to the large majority of serial killers who are men), who actively follow, write, and communicate with serial killers. Some have gotten engaged while others have even married inside prison. Ted Bundy received hundreds of love letters from women every week while he was in prison. Women not only sent fan love mail, but marriage proposals, money and gifts. The same goes for Jeffrey Dahmer, Richard Ramirez, John Wayne Gacy and many other notorious and not so famous serial killers. Groupies will do almost anything to get close to the prisoner that they are attracted to. They give up jobs, family, spend money on him, and even move across country to be in the same town as him. Most Serial Killer Groupies (SKG's) are attractive and well educated, for example, Doreen Lioy who married Ramirez had an above-average IQ of 152 and a University Degree. Many are already married, they are mothers, and in several cases, they work in law enforcement or psychology. They sometimes wait for hours just to have a few minutes every week or so to have a face-to-face visit in the prison. Some SKG's are attracted to the celebrity status they acquire. They go on talk shows to announce their undying love for the serial killer and proclaim that he was not capable of these killings. Or, that he has changed. Some have taken credit for 'changing' the killer and that he's been regenerated. The research and writing of Serial Killer Groupies started in 2012 after an interview I had with Paul Bernardo, who receives copious amounts of fan mail each month. This book depicts several cases of fan fare some killers receive and known medical conditions that many 'groupies' have. 1. Rescue fantasy - The groupie believes that he or she can change the killer with love and understanding. 2. Perfect boyfriend/girlfriend - The groupie knows where his or her criminal lover is at all times (in prison). She can love him without being jealous or having to deal with trust issues. 3. Nurturing - Most female groupies have said that they see the little boy in these serial killers and that they want to console and nurture them like a mother would do with her son. 4. Drama - Many women and men need to have drama in their lives. They get engrossed in the trial of a serial killer, then an infatuation begins, which leads to sending letters to the killer. 5. Hybristophilia - Sexual arousal of those who commit violent crimes. 6. Male figure - Several female groupies have acknowledged that they were raised without a father or male figure, or they were abused and neglected, and they look to the serial killer to fill that need. 7. Self-esteem - Some women have very low self-esteem and believe that they can't find a man. Since these killers are in prison and lonely themselves, those women will target them for attention and a fantasy relationship. 8. Attention seeking - The media places the killer in the spotlight and groupies will get involved for the attention themselves. 9. Beauty and the Beast Syndrome - Groupies will often align themselves with a serial killer to get close to the danger, not enough to get hurt, but enough to feel the fear.